Last year's debut UK concert tour by some of the stars of the TV series Nashville was so successful they are doing it all over again – but this time in bigger venues. 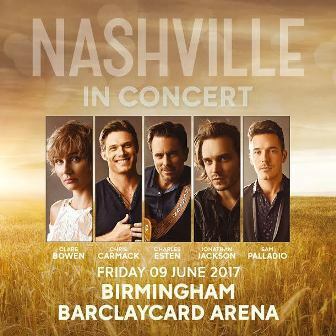 Clare Bowen, Chris Carmack, Charles Esten and Jonathan Jackson will begin the tour at Birmingham's Barclaycard Arena on June 9, 2017, where they will be joined by Sam Palladio who performed at last year's shows, including at Birmingham Symphony Hall. (Read my review here). The tour also features dates at London's Royal Albert Hall, Brighton Dome and Manchester Arena, alongside gigs at Nottingham's Royal Concert Hall, Glasgow's SSE Hydro, Dublin 3 Arena and Belfast SSE Arena. As at last year's shows, there will be songs from the series as well as artists' original material. Nashville airs on six continents and in more than 100 territories. 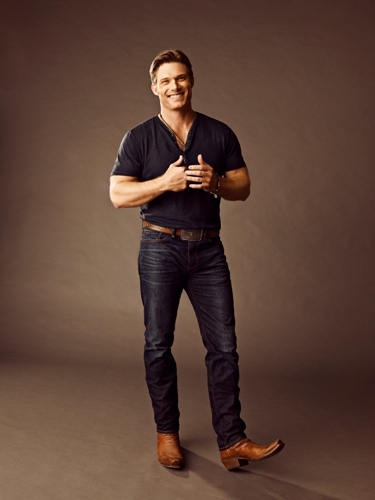 In its fifth season in the US, on the CMT channel, the series has been a record-breaker with episodes becoming the network's most-watched original series telecasts ever. 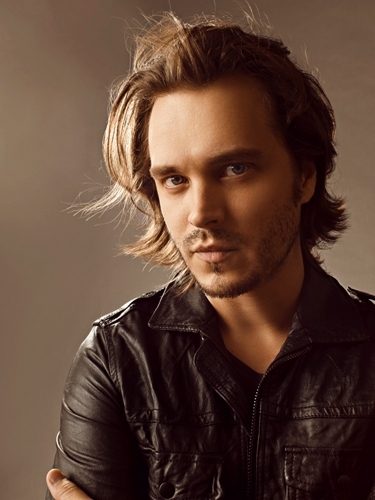 Since its debut, the show has inspired multiple Music of Nashville soundtracks, as well as a Christmas album, collectively selling more than a million soundtracks. The drama is set against the backdrop of Nashville's music scene and follows the personal and professional challenges as country music stars, including Rayna Jaymes (played by Connie Britton) and Juliette Barnes (Hayden Panettiere), navigate their paths as artists and individuals. Surrounding them, and often complicating their lives, are their family, friends and, in some cases, lovers, as well as the up-and-coming performers and songwriters trying to get ahead in the business. 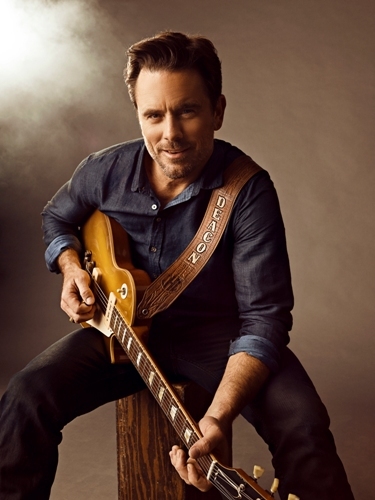 Also starring in Nashville – and set to appear on British and Irish stages - are Charles Esten who plays Deacon Claybourne, Clare Bowen who portrays Scarlett O'Connor, Chris Carmack whose character is Will Lexington and Jonathan Jackson who plays Avery Barkley. 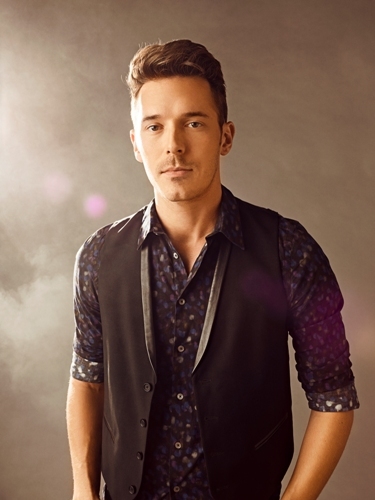 Sam Palladio, who will perform at selected dates, is Gunnar Scott. "Our first international tour proved how tremendously popular Nashville and its cast are beyond the US," says Steve Buchanan, president of producers Opry Entertainment. "We look forward to more sell-out shows this summer featuring cast members who are not only amazing actors, performers, and songwriters, but who have also become incredible ambassadors for our home state of Tennessee." June 20: SSE Arena, Belfast.